Taste Of Blues was formed in Malmö in 1967. 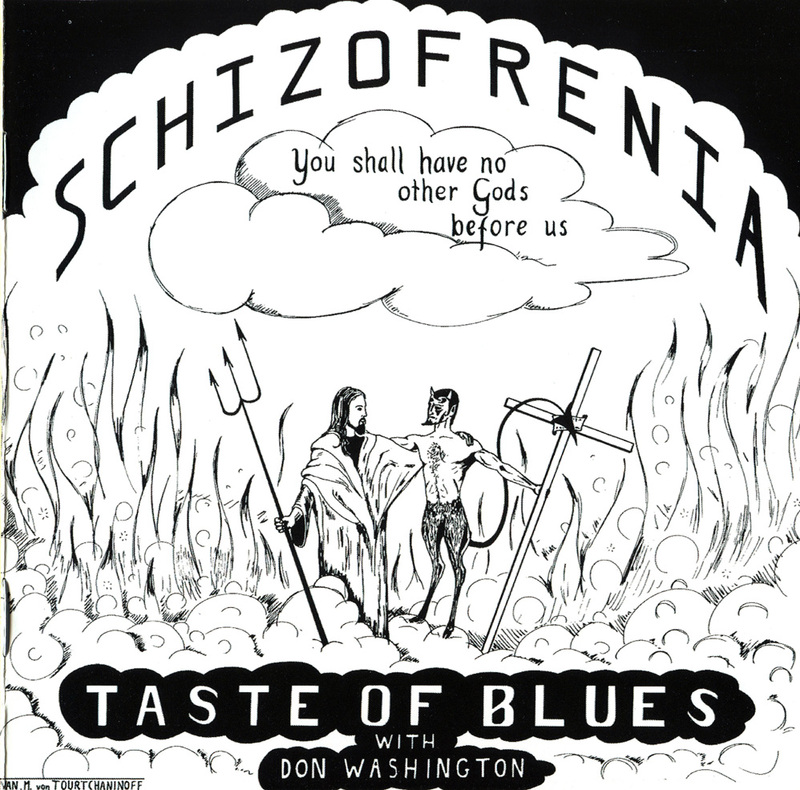 American singer Don Washington replaced Stridsberg in time for the recording of Schizofrenia. 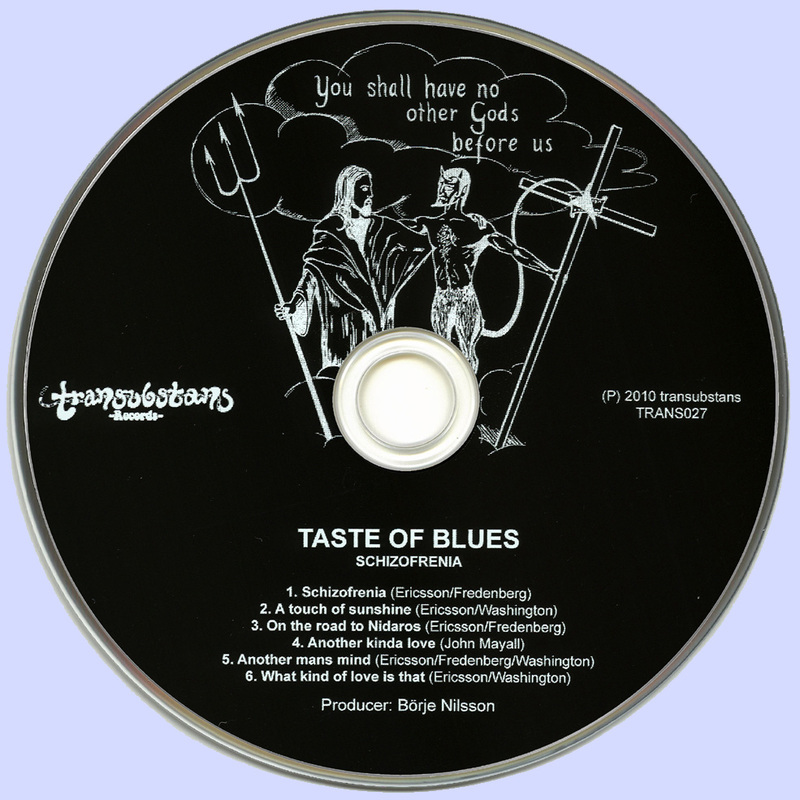 The psychedelic title track takes up the entire first side of the album and features creative guitar work from Rolf Fredenberg. The other highlight is the more structured "Another Man's Mind". The band broke up soon after the album’s release and Claes Ericsson and Patrik Erixson went on to form Asoka. 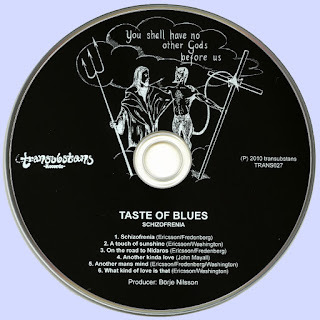 Taste of Blues challenges their listeners with a saucy concoction of the late 60s psych sound as well as something entirely original and free. It might just be a stretch to call this one Krautrock, but when one jumps in at the deep end here, the overt improvisations beyond the relative blues banner up front, is downright uncanny. Loads of CAN reminding moments, and this is well before CAN even developed their legendary monotonous rhythm based structure. 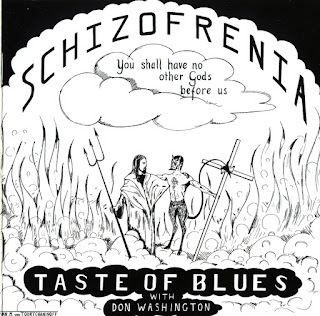 Schizophrenia opens with the title track, which is a feast of krautocking hypnotising rhythms and then flips over to a more bluesy style on the 2nd side whilst still retaining a sonic playfulness. The booklet holds a complete history of the band.